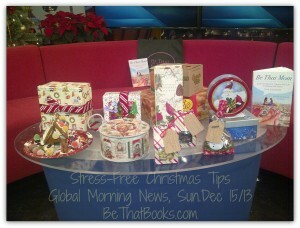 Add more fun, less stress and extra yumminess to your Xmas in 5 easy steps! Home Be Organized 4 Recipes to Get ‘er done right with Christmas this year! 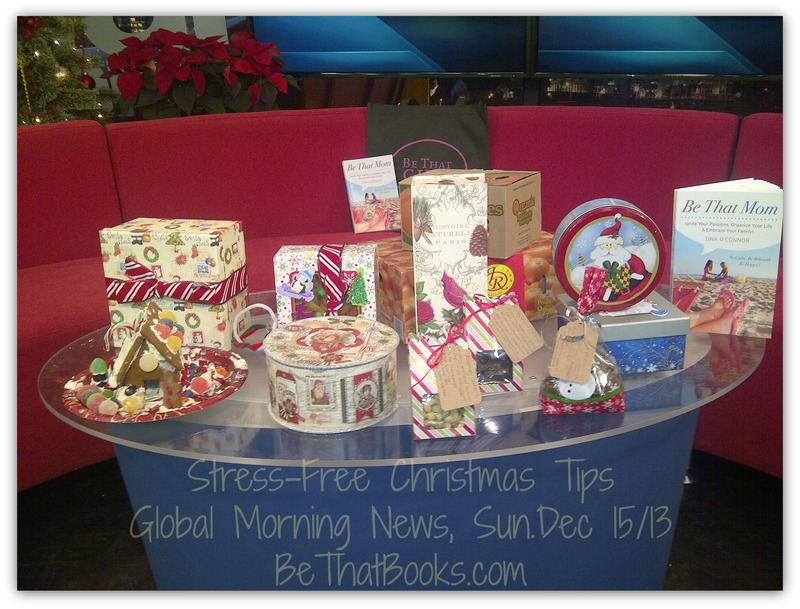 Want an easy way to reduce stress this Christmas? Combine your baking with gifting! 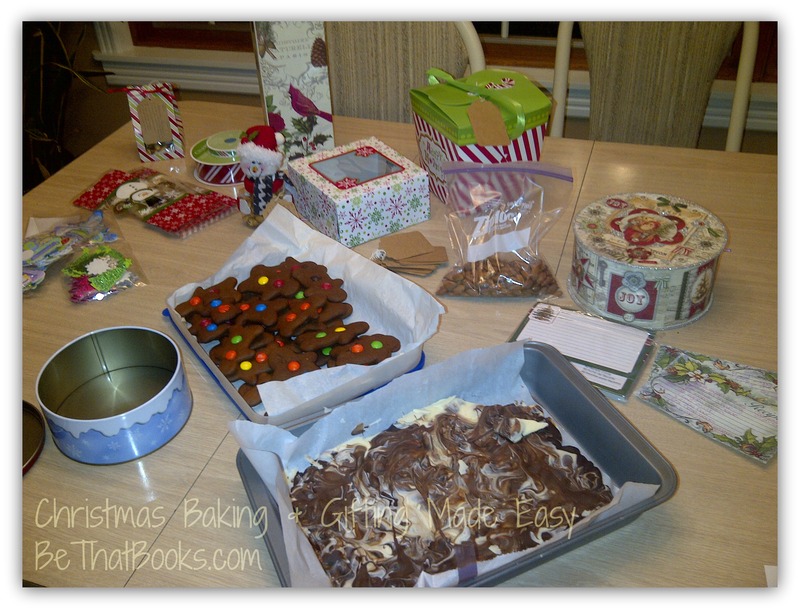 With my easy to follow steps, you can get your baking AND your Christmas giving done in just a few days! Plus you can add some serious FUN and deliciousness into your life as a family, no matter what your family looks like! Click here to download the pdf of this file for your printing enjoyment! Only want the grocery list, click here to download. Step 2. Plan shopping and baking day(s), write on calendar; commit and do. Step 3. Get your groceries. Step 4. Do your baking, like you said you would in step 2. Step 5. Package your baking according to “eat immediately”,” giving as gift”, “freezing”, etc. Warning! 2 nutty recipes in this batch. Almonds and cashews. I’ll start working on a nut free one, but still try the gingerbread and the Peppermint Bark. An “O’Connor family” tradition, this recipe makes the most delicious, soft gingerbread. Pairs well with M&M’s, but feel free to ice the Gingy-men also. Excellent for making gingerbread houses! This recipe makes A TON of cookies (6 to 8 dozen), depending what sizes you make, but we always end up making at least 2 to batches. These are a hit with most people, so good choice for bringing no matter where you go. Kids can do a lot to help, and have lots of fun with gingerbread, and so can you! Rolling, cutting, shaping, decorating, once you try this, you’ll be making it part of your tradition too! In a large bowl, mix together shortening, sugar, molasses and eggs. In a separate bowl, combine the dry ingredients, flour, baking soda and spices. Add the dry ingredients to the butter-sugar blend, alternating in small amounts with small amounts of milk. Mix and form a ball of dough. Cover and chill for at least 2 hours. Preheat oven to 325 or 350 F. (Just see how your first few batches cook at 325, then decide…you’ll know). Inspired by my Aunty Shelley, who gave me these, along with the recipe, one Christmas. This ridiculously simple recipe is so delicious, and passes off as a very debonair appetizer. Add the recipe on a card and wrap in a cute package, and you’ve got a classy gift. Preheat oven to 350 F. Spread cashews on a baking sheet and toast in oven until warm, about 5 minutes. In a large bowl, combine the rosemary, cayenne, sugar, salt and butter. Thoroughly toss the warm cashews with the spiced butter and serve! Almond Bark- Need I say more. Roasted almonds and Chocolate…together, plus it’s so easy. Seriously easy. Although it is hard to keep around because it tastes so good! Spread almonds on a parchment paper lined baking sheet. Bake in 350 F oven for 5 minutes. Pour melted chocolate over the thin layer of almonds on the cookie sheet. You can marble / swirl the dark and white by alternating each as you pour on the almonds. Smooth the chocolate over so all the almonds are hiding! Chill in fridge (or porch if you are in Canada at Christmas!) for 2 hours. Break into “bark-like” pieces and enjoy! Peppermint Bark-Crushed up peppermint candy canes mixed into delectable chocolate. Just 10 minutes to whip up, this is an easy one to have around for hostess gifts, or as a nice after dinner offering with coffee and tea. Or just whenever you feel like a pick-me up. Pour melted chocolate over the thin layer of peppermints on the cookie sheet. You can marble / swirl the dark and white by alternating each as you pour over the mints. Smooth the chocolate over so all the peppermints are covered.Chill in fridge for 2 hours. Break into “bark-like” pieces and enjoy!